PVC Cross fittings are WRAS approved, made from the material unplasticised polyvinyl chloride. 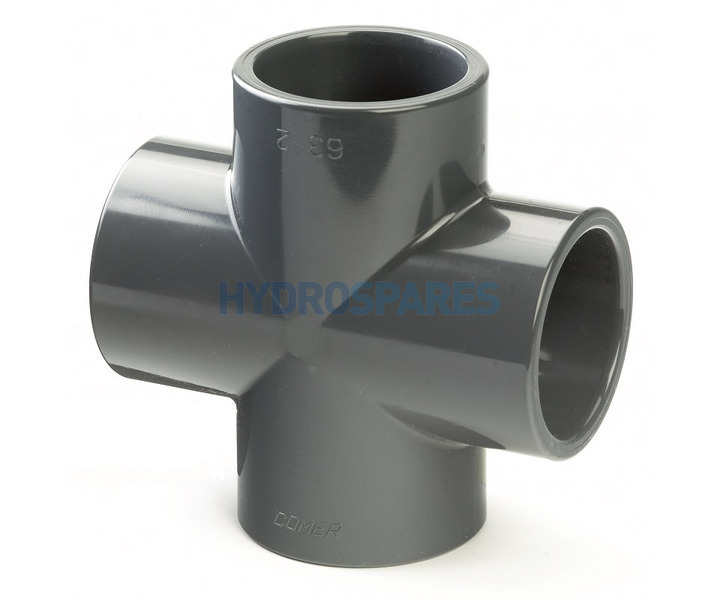 Our range of Metric Cross pressure pipe fittings are available in sizes from 10mm o.d. to 110mm o.d.